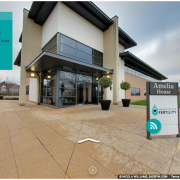 Manchester fertility approached us to produce a virtual tour of their state of the art treatment facilities in Greater Manchester. The Stockport clinic has a modern laboratory providing innovative treatment technology and we were able to take our 360 Spin cameras into the lab and capture their fantastic facilities. 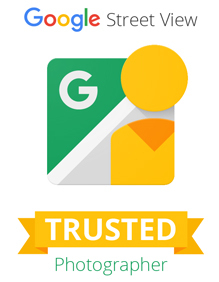 As well as the virtual tour being available on Google maps the company will be able to embed the tour into their website. 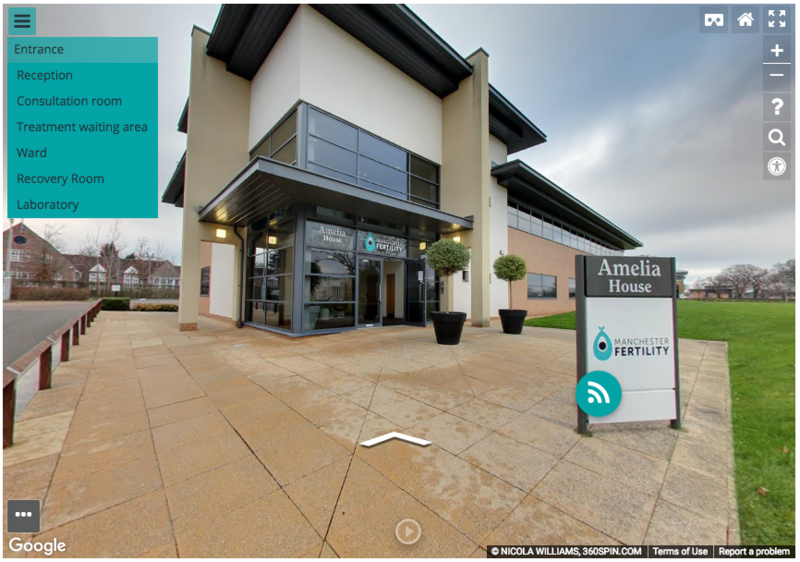 In addition we have produced an overlay for Manchester Fertility, this adds further functionality with navigational tabs for the tour and text boxes with informational points about each scene. The clinic have just exhibited at the Fertility Show at Manchester Central for which we supplied the tours in a VR headset format. This is another great use of the web asset and offers exhibition goers the opportunity to see inside the clinic whilst at the show.